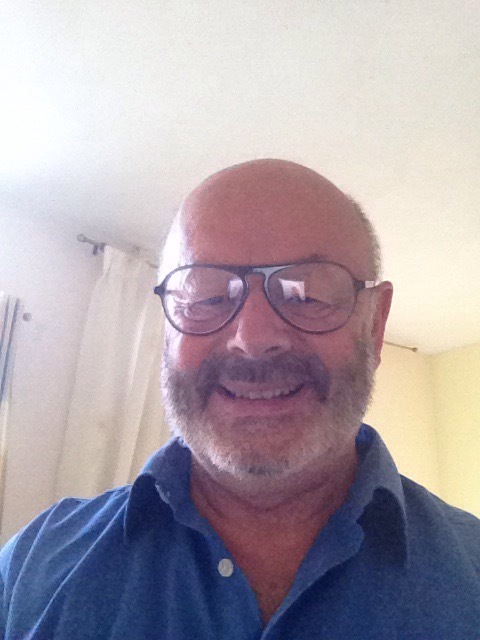 Hypnotherapy and NLP in Ipswich Suffolk from leading advanced hypnotherapist Graham Howes. I specialise in complex inter-related problems. I work with compassion and humour to develop workable strategies for you. Hypnotherapy and NLP for Business Work Related stress coaching highly motivated individuals to move beyond blocks in Life and Business, presentations, stress, anxiety, anger management, confidence, smoking, weight loss, sports improvement and more. Hypnosis for Phobias: Needle, Spider, Food, Social Phobia, Emetophobia (Fear of Vomiting) and more ..
Hypnotist for Fears: Flying, Heights and more .. Sexual Dysfunction that is non organic – Virtual Viagra, Anorgasmia, Erectile Dysfunction and more ..
Hypnosis for Creative people – Artists, Actors, Singers, Media, Models, Writers, Directors, Techicians, Designers, Musicians – I was “in the business” on all sides for many years and still write and direct – launching a tour in 2019! There are many more areas where I can help – talk to me for FREE to see whether I can help you! SUNDAY AND EVENING APPOINTMENTS NOW AVAILABLE. Graham Howes on Mobile: 07875720623 for a FREE CHAT in Confidence.